Much like first responders, journalists also race to the scene of the crime. Vivian and Leo are no exception as they believe that the public has the right to know and they are committed to informing the public—even if doing so proves to be dangerous. During a girls’ night out, a beautiful island girl is stalked by an aggressive pursuer. 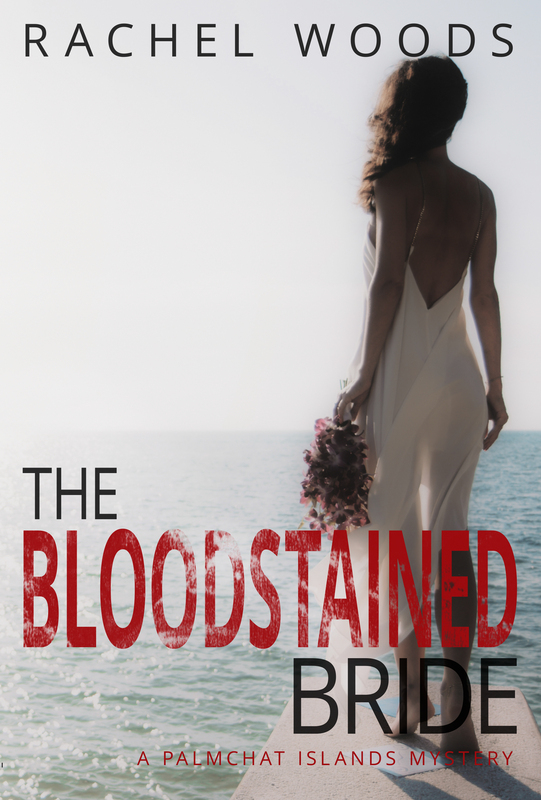 After escapingthe unwanted attention, she takes a nasty fall and ends up in the hospital. But, she doesn’t make it out alive. The hospital claims it was an accidental morphine overdose. Journalist Vivian Thomas-Bronsonthinks it might be cold-blooded murder. 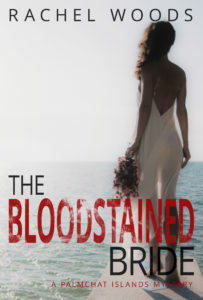 As Vivian and Leo dig deeper, they discover that the island beauty had a shady past. She’d been receiving mysterious threatening phone calls and keeping dangerous secrets. As Vivian and Leo search for the truth, they come across several suspects. But, Vivian has to be careful. She could be the next victim if she gets in the way of the killer’s vengeance. 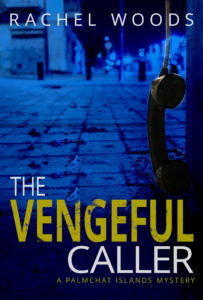 THE VENGEFUL CALLER is a really intriguing romantic suspense tale set in paradisical surroundings on a Caribbean island. The characters are readily likable, and even the bad guys are comprehensible. 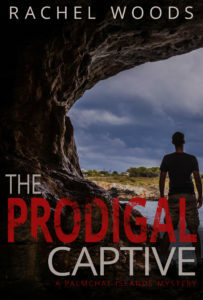 From the electrifying reader's hook (where i found myself sympathizing with both killer and victim), suspense is unstoppable and the more the revelations, the more there is to discover, making for a fast-paced story. I started this book this morning and just finished it. I honestly couldn't put it down. I am a sucker for murder mysteries and The Vengeful Caller did not disappoint. I thoroughly enjoyed trying to solve the mystery of who killed Phoebe. 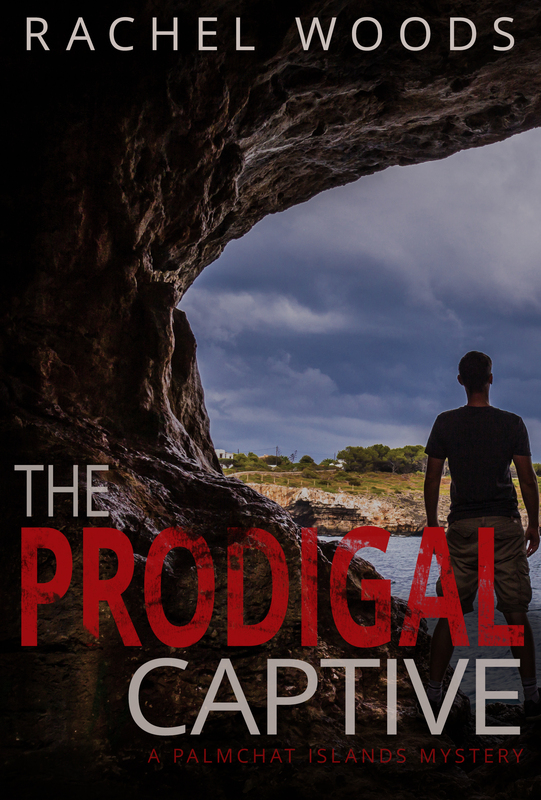 There were a few unexpected twists, which will definitely keep the reader guessing til the end. You really have to pay attention to even the smallest seemingly insignificant details. I thought each of the characters were really brought to life by the addition of a backstory for them, instead of having these flat two dimensional characters who are only there for plot progression. 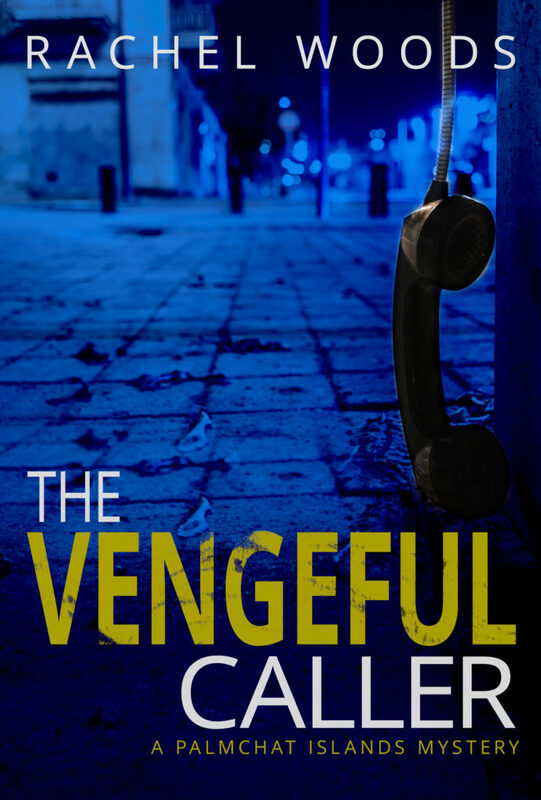 Vengeful Caller is Rachel Woods best book that I have ever read by her! Rachel has written great books in the past but this went above and beyond. 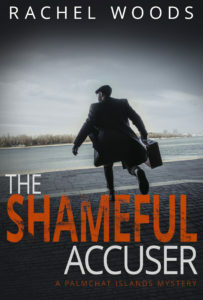 It was fast paced, twists and turns at every corner, shady doctors and nurses, murder investigations, hotel scams, husband and wife investigators, major cover ups, reporters trying to get the real story, fake autopsies, a Ginger boyfriend, and an ending you never saw coming.